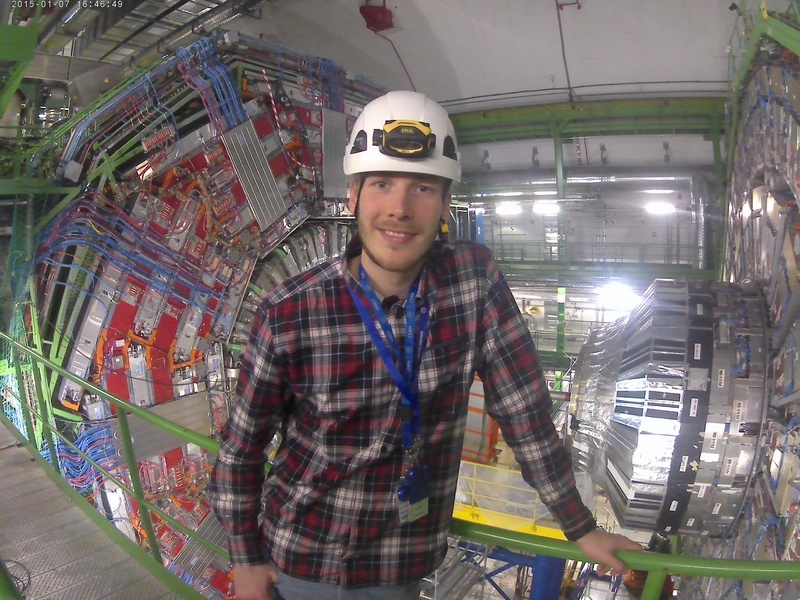 #MyImpactStory | Meet Jacob Aagaard, former technical student at CERN: "This was the best experience that I ever had." If you’re an undergraduate in Applied Physics, Engineering or Computing and looking for a practical training period or a place to complete your final project, you should continue and read about Jacob Aagaard. He found CERN as a student. 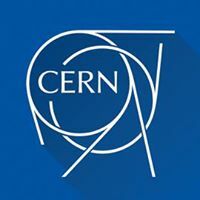 CERN is one of the world's largest and most respected centers for scientific research and is a role-model for other international organizations in how to engage, attract and hire young professionals. Now CERN is recruiting for their Technical Student Programme.